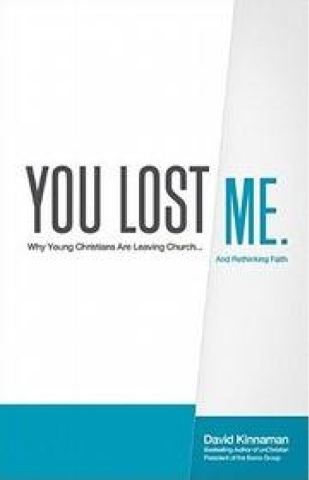 David Kinnaman, one of the co-authors of the influential book "unChristian" and the president of Barna Group (one of the most on point research companies in the country) has a new book: You Lost Me: Why Young Christians Are Leaving the Church and Rethinking Faith. I had the chance to see Kinnaman this past week at the Catalyst conference and to hear him speak a couple of times. The thing about Kinnaman is that he backs up his assertions with data, which is what made "unChristian" such an eye-opening work. I fully expect that "You Lost Me" will be just as eye-opening, and sobering. I have an extra copy of "You Lost Me" that I will give away to the first person who offers a comment on this blog. 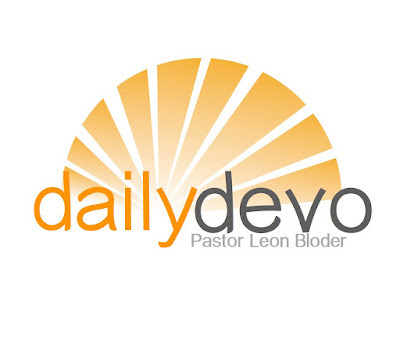 Leave your email so I can contact you.